It’s super embarrassing to admit, but I couldn’t boil an egg until a couple years ago. I’ve been married for FIFTEEN years and I never could perfect this “simple” kitchen skill! Dozens of eggs have given their lives in my pursuit for hard boiled perfection. 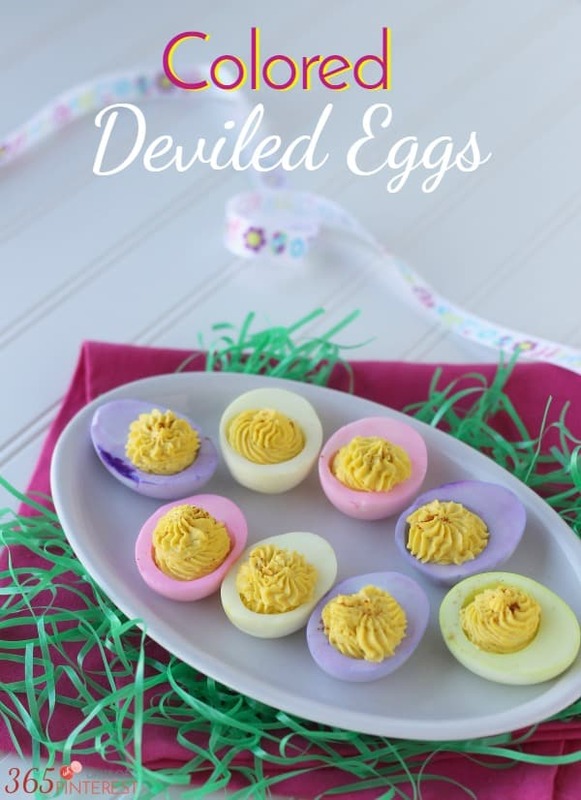 🙂 Happily, I can now achieve perfectly creamy, yellow yolks and I am ready to share these colored deviled eggs that are perfect for Easter. 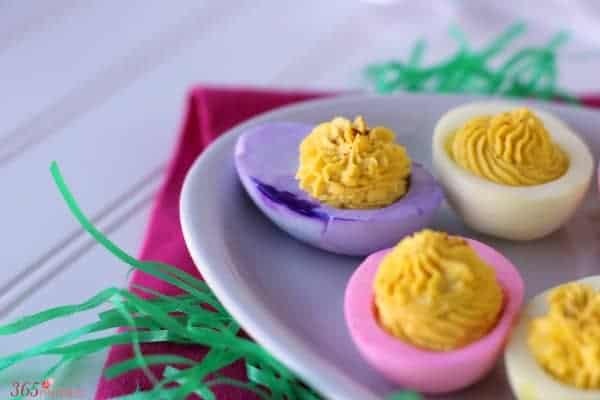 Head over to Made From Pinterest where I’m contributing today to see the details on how to make these pretty eggs!